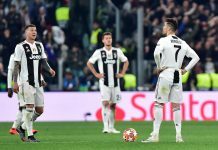 With a population of 4 million, Croatia is the smallest nation to reach the final of the World Cup since Uruguay, and the most troubled. 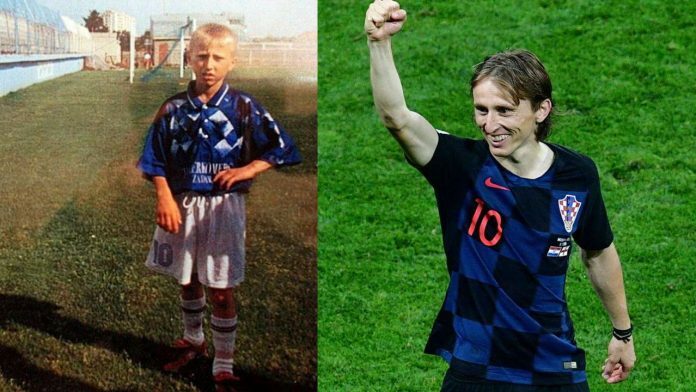 Luka Modric, the Croatian captain who is also a Real Madrid’s midfielder, during his childhood times experienced the horrfic events. Luka was being raised by his grandfather as his parents worked long hours at a factory to support the family financially. With no electricity and no running water the whole family were surviving. The sound of grenades and bullets in the background didn’t stop the young Luka from kicking a punctured football around the hotel car park, dreaming of a better tomorrow. 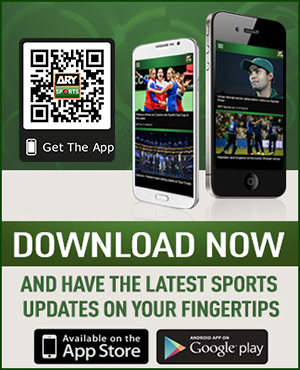 Later on, his parents were forced to leave Modric and sought refuge at the Hotel Iz in the town of Zarad. He was just six years old when his grandfather was shot dead by militant thugs during the Croatian War. 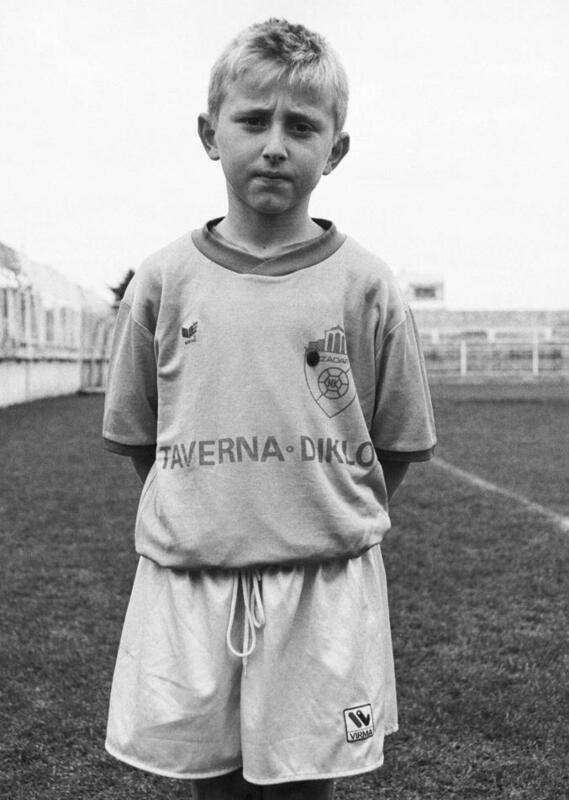 Modric was also physically weak as he had faced the tragic incidents in his early age. He was skinny and really small for his age and someone who wouldn’t grow to a physique of a footballer. With a bunch of problems, Luka had something special in him. The 32-year-old footballer was rejected in his first trail at Hajduk Split due to his physical attributes. Luka focused all his strength to work hard and the wheel of fortune changed in his favor. 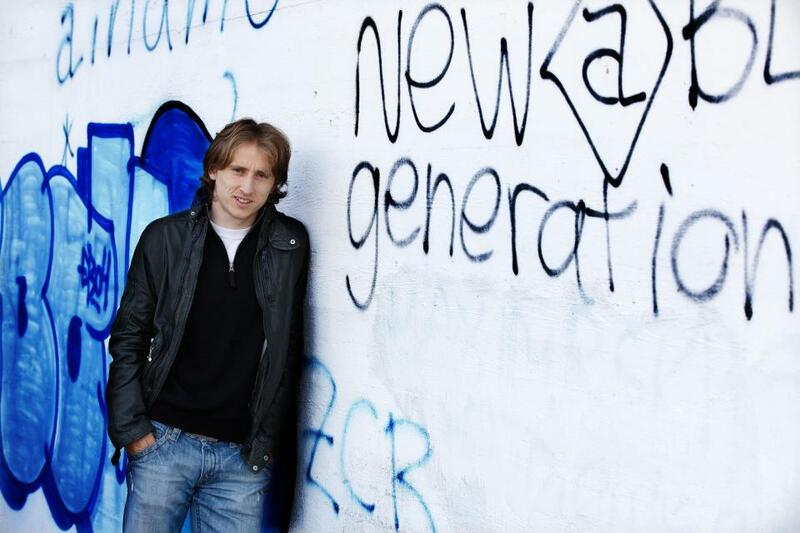 In 2008, Luka joined Premier League club Tottenham, where he led them to Champions League appearance and they also reached the quarter-finals in 2010-11 tournament. After the 2011-2012 season, he moved to Real Madrid for a fee of £33 million. On Sunday, he will go out with his head held high, against mighty France, to give his people the kind of joy that couldn’t have dared to dream of two decades ago.